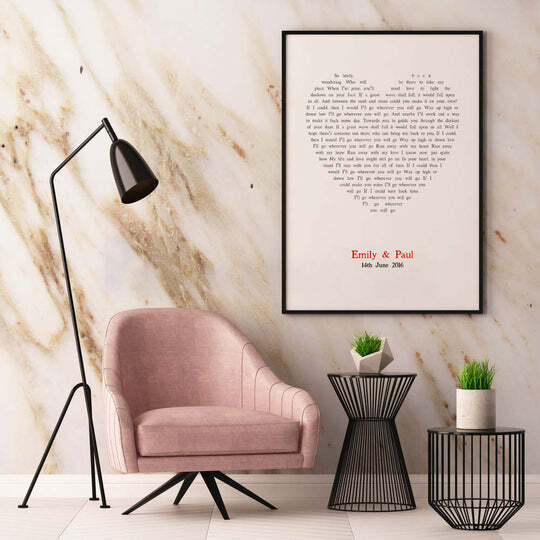 Get inspired with these gorgeous anniversary gifts, they make the best gifts to surprise your loved one or a friend for an engagement. This is a special milestone in any couples relationship and a moment to remember for the rest of your lives. 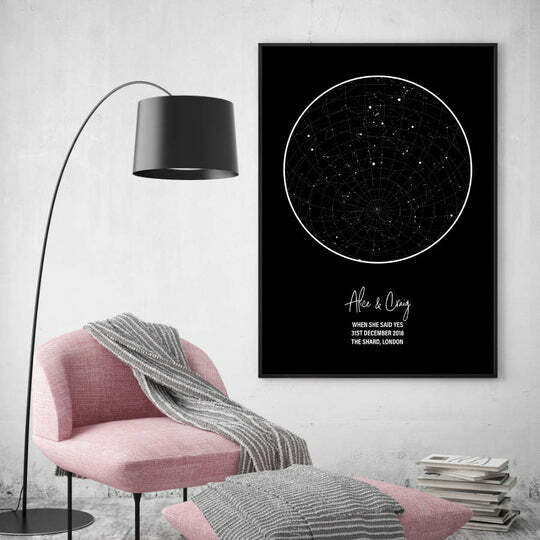 Choose one of our personalised star maps that show the stars in the sky for the special moment or even one of our lyrics prints displaying your favourite song. 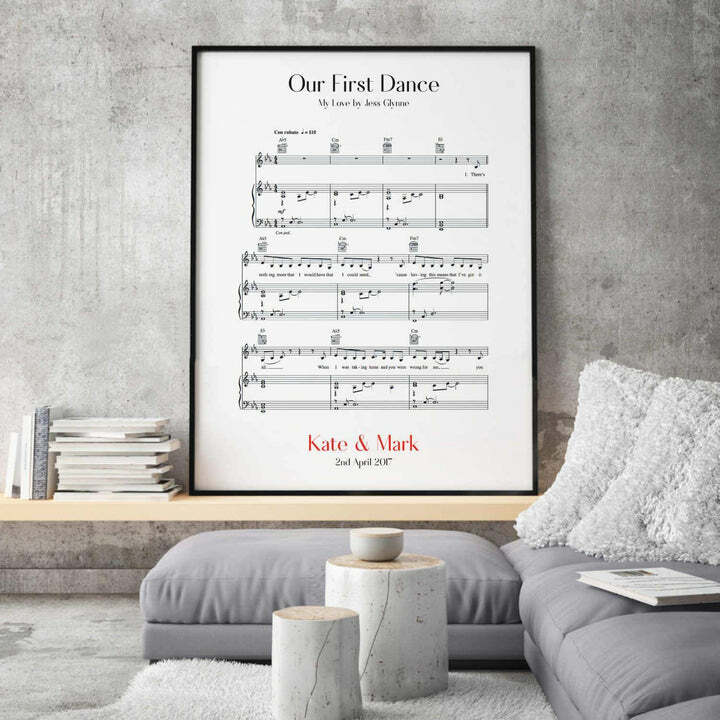 Discover our beautiful engagement gift ideas and remind yourselves of the special day for years to come with our carefully picked selection of personalised prints. All of our personalised products are made in-house, so if you have a particular request such as a different colour, additional details, etc. we will be happy to help you out, just ask us!